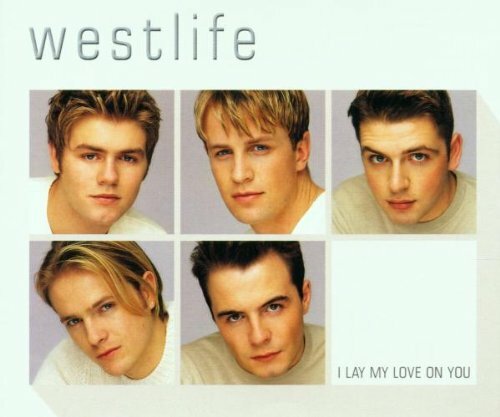 The Winners of the Smash Hits Best Single of 2000 Are Back with their First of 2001. Each Release Sets New Precedent, Shattering Sales Records. The B-Tracks Include a Rado Edit of 'My Love', the First #1 from their Latest LP 'Coast to Coast' and 'Nothing is Impossible', a Rare Bonus Track also Found on Some Editions of the 'Coast to Coast' Full Length.